Indonesia burning: experts call for companies responsible to take action now! The undersigned call on the following corporations that are implicated in widespread deforestation in Indonesia to take immediate action to defend what is left of the Indonesian rainforest. This may include but not be limited to: putting out the fires, planting trees, helping create ongoing employment for the communities living around the rainforest. 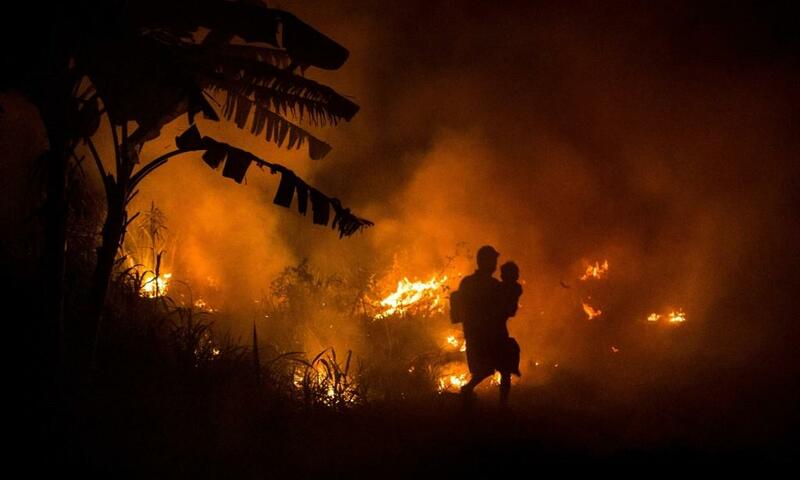 Right now, the Indonesian rainforest is burning down. This is one of the world's most biodiverse species holding reserves of many endangered animals and plants. 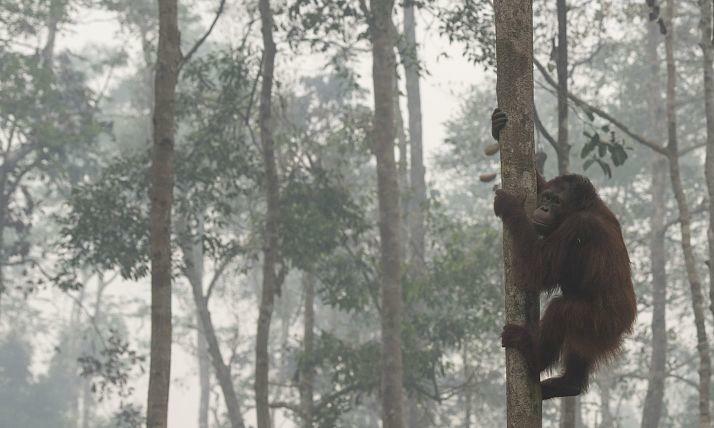 The fires threaten one third of the world’s remaining wild orangutans. Thousands of fires are burning out of control and producing more daily emissions than entire US economy. Healthy rainforest shouldn't burn but this one is because of years of interference from corporations cutting down the healthy forest to grow palm oil for processed foods. What is needed now is a massive injection of money and effort to put the fires out and rehabilitate the forest. This money and capacity is not available on the ground in one of the world's poorest countries. So we, the undersigned are now calling on the corporations that are known to have caused the worst deforestation to immediately take action before the situation spirals completely out of control.